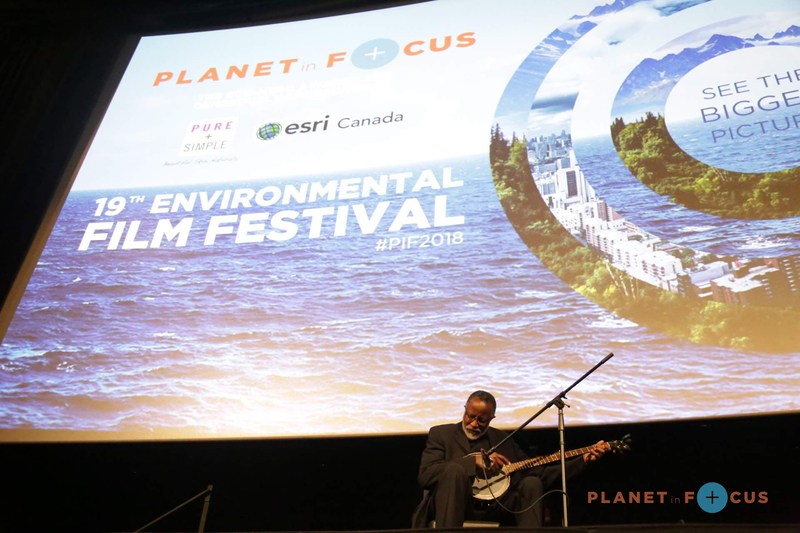 The 19th Annual Planet in Focus Environmental Film Festival took place in October 2018, sharing a love of films and a passion for the planet with thousands of people in Toronto. 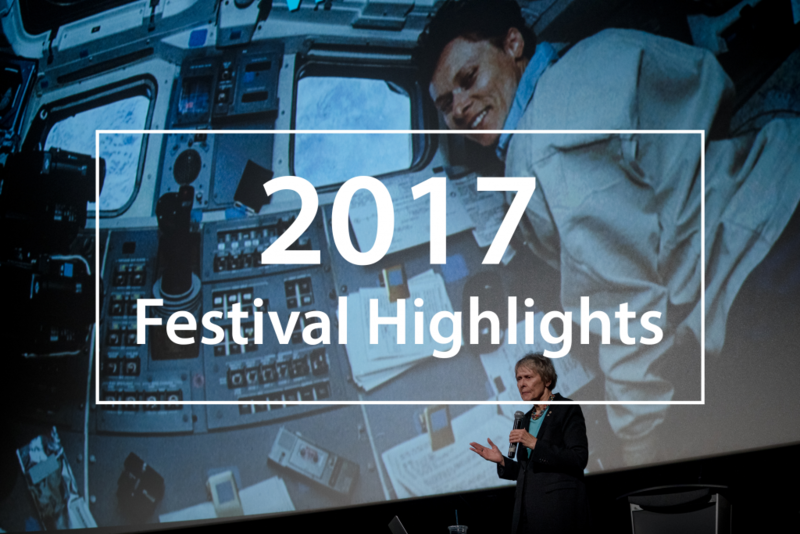 With brand new special events, three inspirational Eco-Heroes, and over 50 films from 19 countries, this year’s festival was a true testament to the power of film as a catalyst for change. 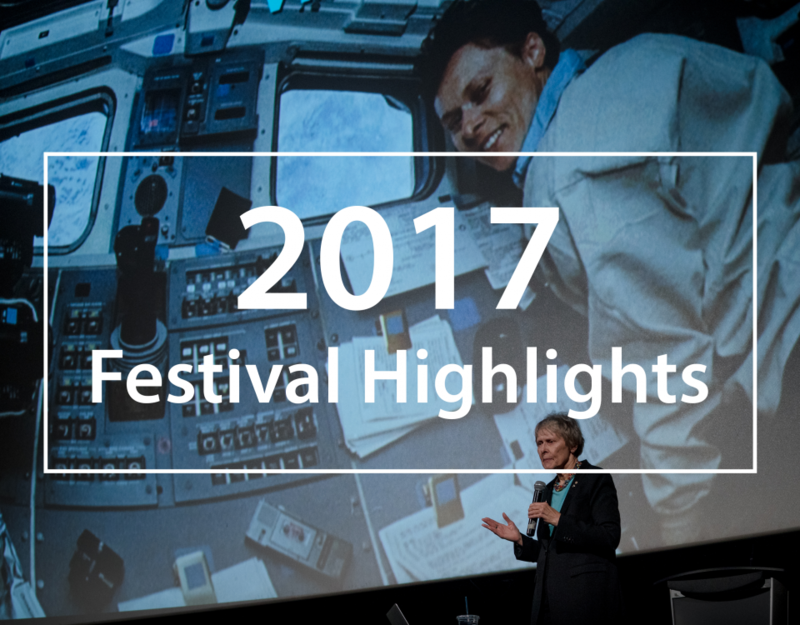 Take a look back with us at some highlights from the festival! 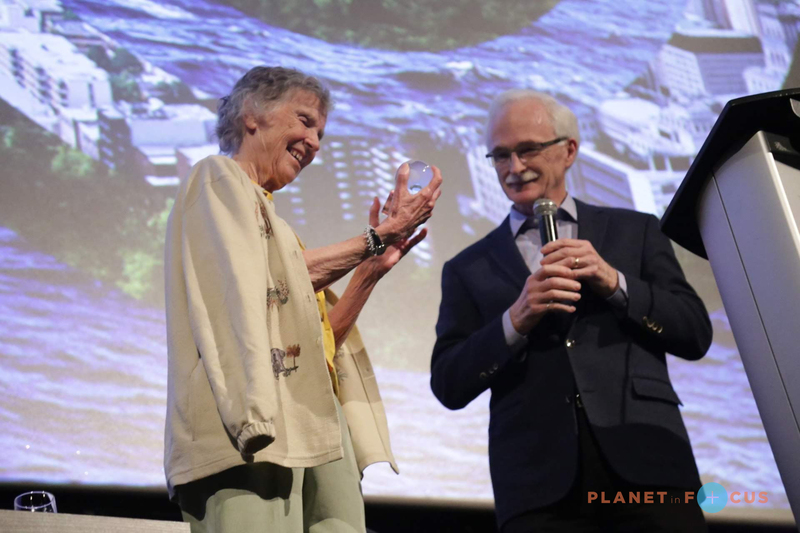 Planet in Focus kicked off with a special launch event honouring our 2018 Canadian Eco-Hero, Dr. Anne Innis Dagg, for her extensive research on giraffes and feminist activism. To further honour the world's first 'giraffologist' and the first person to study animal behaviour in the wild, we screened The Woman Who Loves Giraffes, a film about Dagg's life and research. Planet in Focus' Opening Night celebrated activism with the SOLD OUT screening of YOUTH UNSTOPPABLE by Canadian filmmaker, Slater Jewell-Kemker. Kemker joined us onstage with her subject Kyle Gracey for a powerful discussion about the film's activist message on taking a stand for future generations. Another successful Industry Conference for those in the film industry. The day was packed with panels on financing, ``greening`` your production and Distribution VS Sales; One-on-One networking sessions for filmmakers with funders, broadcasters, distributors, and producers; a Master Class with Ann Shin from The Superfood Chain; numerous networking opportunities; and our Green Pitch Competition with $30,000 in prize value! 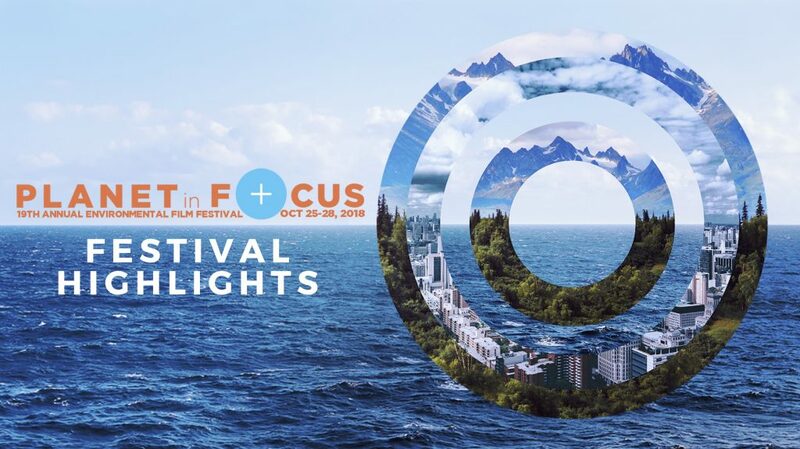 Planet in Focus was honoured to present the premieres of numerous Canadian works including Peter Mettler's Becoming Animal, Liz Marshall's Midian Farm, and Ian Mauro's Beyond Climate. 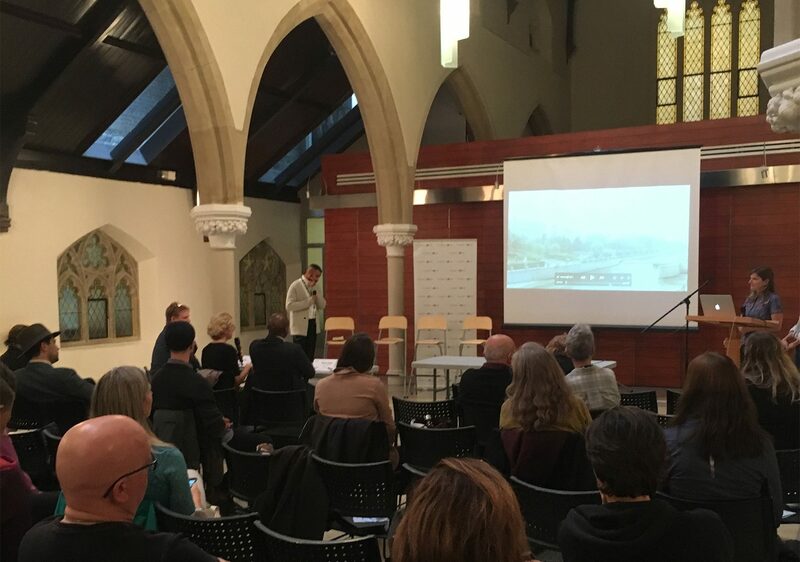 The late Rob Stewart was honoured at the festival as the namesake of the Rob Stewart Youth Eco-Hero award, and with a presentation of Sharkwater Extinction, where parents Brian and Sandy Stewart participated in a discussion with the audience. We always look forward to the smiling faces on Family Day! 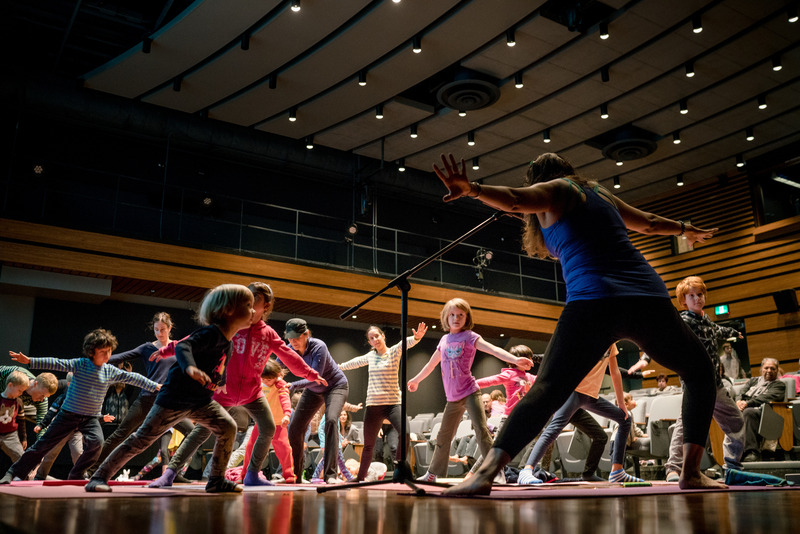 This fun, FREE day is for the whole family, featuring a film program of family-friendly animated shorts, a kids' yoga session with Rishma Yoga, and a family breakfast using 100% compostable goods. It's a huge hit every year! Fest Forum is a day full of film and compelling conversation. The sessions are led by experienced moderators, and panelists include community partners, academics, and local experts. The post-screening panel discussions invite audiences to delve deeper into the issues presented in the films. The panels this year covered solar technology, sustainable cities, and immigration. Ending the festival on an inspirational note, we honoured our 2018 International Eco-Hero Dr. John Francis, The Planet Walker. During the awards ceremony we also celebrated our Youth Eco-Hero Rachel Parent, and Dr. Francis graced the audience with a banjo performance. After the awards ceremony we screened Andrew Nisker's personal piece Ground War, followed by a post screening discussion with Dewayne Lee Johnson. 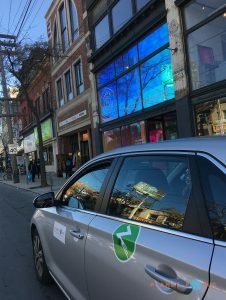 This curated program of award-winning projects took audeinces through wildlife, to the equator, under the ocean and into Indigenous-futuristic Toronto. 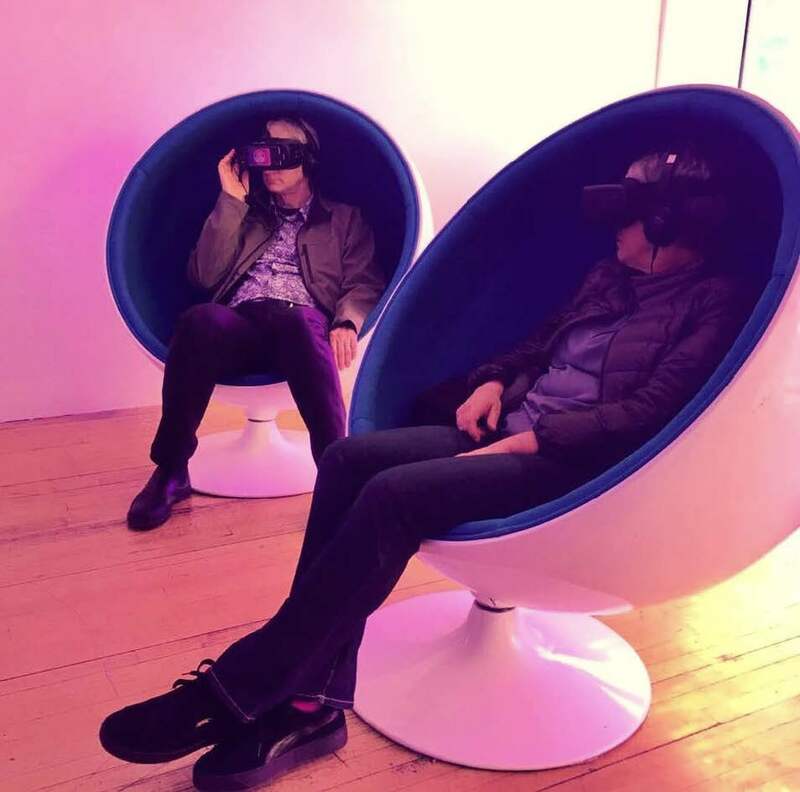 The program was presented all weekend long in partnership with House of VR. Our ever-popular Fest Field Trip for school groups engaged over 1,200 elementary and high school students. 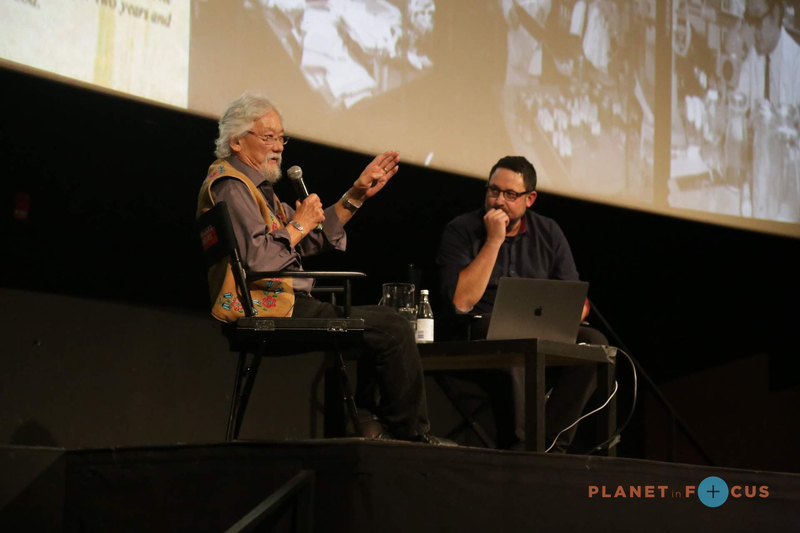 With increased demand and sold-out screenings, the program featured environmental films followed by a curated tour of the AGO Anthropocene exhibition to enrich the experience and explore the films' themes. 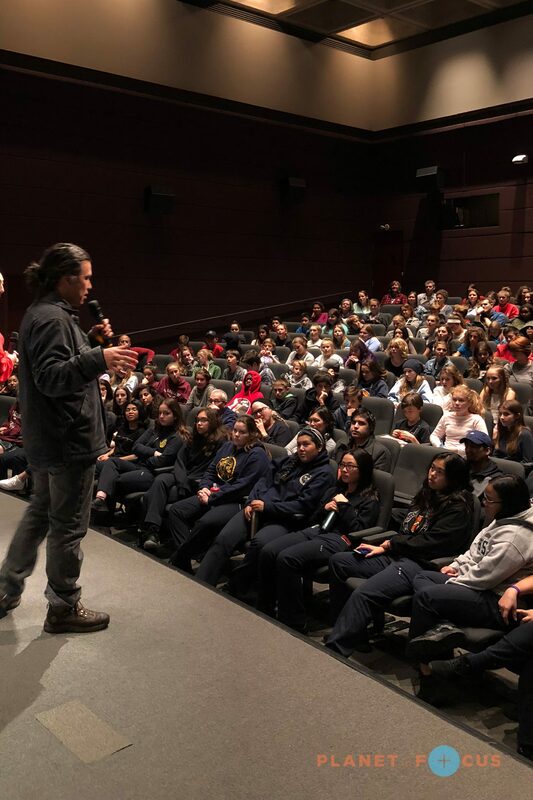 The secondary school program also had the opportunity to participate in a Q&A session with Tamo Campo, director of the film THE RADICALS. 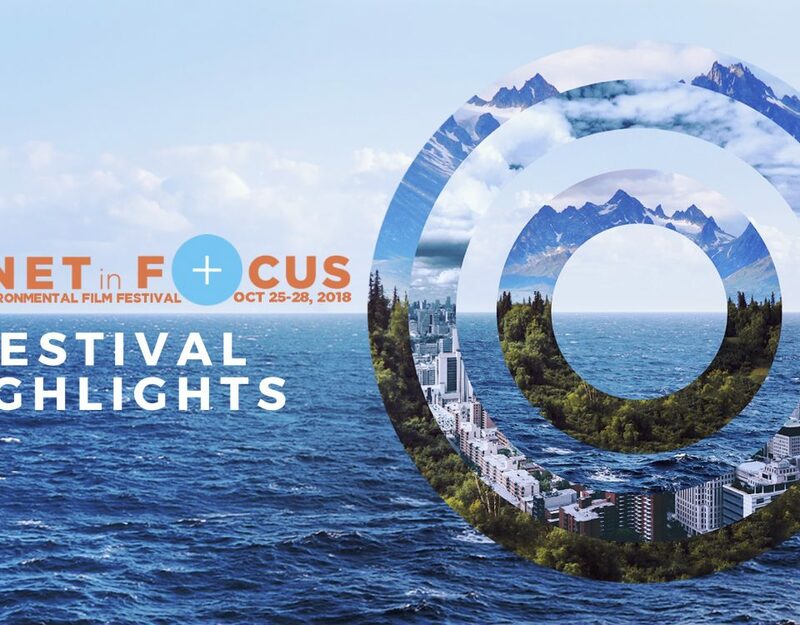 Planet in Focus would like to thank all of the sponsors, partners, volunteers, filmmakers, special guests, and friends involved in making this year such a huge success! 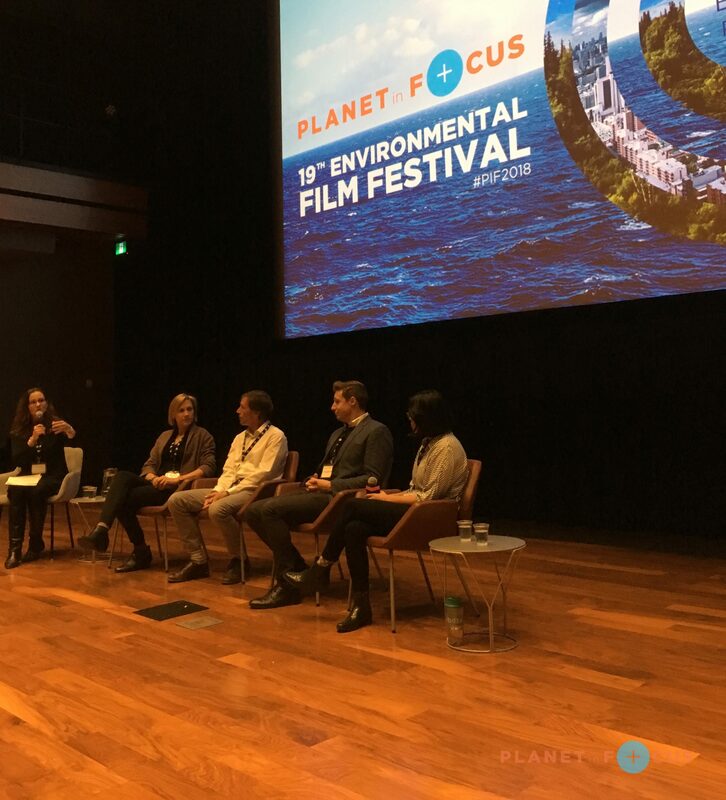 We look forward to partnering with you again at the 20th Annual Planet in Focus Environmental Film Festival on October 15-20, 2019.